Pastor and author A. W. Tozer once wrote, “the Presence of God is the central fact of Christianity. 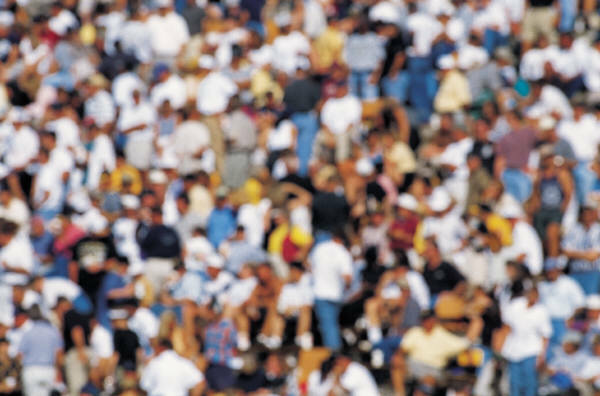 At the heart of the Christian message is God Himself waiting for His redeemed children to push into conscious awareness of His Presence.” Tozer wasn’t referring to our Christian gatherings on Sundays and through the week, but to every moment in our lives. For many years Christians around the world have been inspired by the book The Practice of the Presence of God by Brother Lawrence (c. 1614 – 1691), a lay brother in a Carmelite monastery who did just as Tozer suggests. 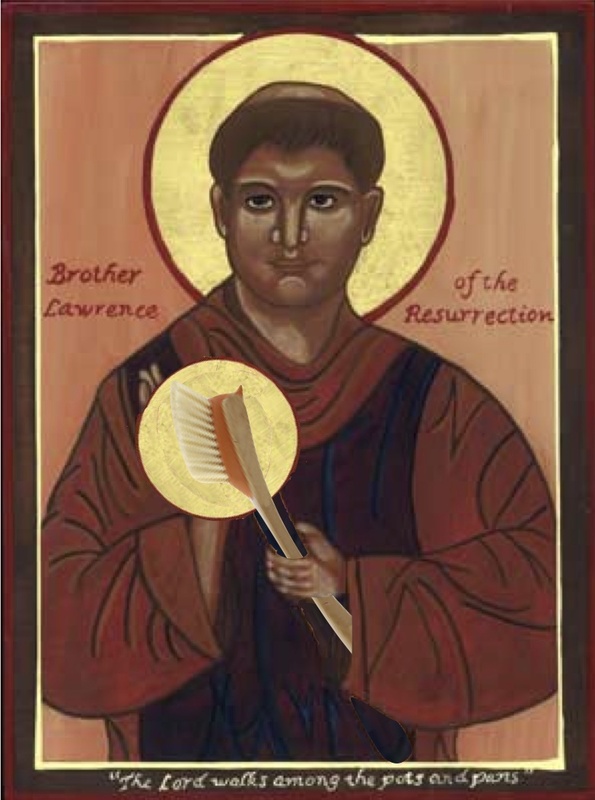 Lawrence spent most of his life in a priory working in the kitchen and towards the end of his life repairing sandals. It was in these routine and ordinary tasks that he sought to connect with God. Each day and every hour was a new beginning and a fresh opportunity to love God. He endeavoured to do everything to the glory of God, including washing pots and pans. His life was one giant prayer, talking to God all day long as he worked. When he died in 1691 he had practiced living moment-by-moment in God’s presence for over forty years. In our fast paced, consumer-orientated world we can easily go for hours, maybe days without giving God a thought, and many have found Brother Lawrence’s approach refreshing and helpful. The reality is that God is always at work in the world and doing thousands of things in our lives, but we are often unaware of them. And if we are aware, it is most likely that only two or three of them will be in our focus. God is very much at work in the world, but it takes discipline and grace for us to move past the immediate, and the busy, to see it. As Christians we are perhaps more familiar than most with the slow and painful execution by crucifixion. Invented by the Persians around 300 BC and perfected by the Romans by 100 BC, crucifixion describes the process where a convicted criminal is tied or nailed to a large wooden cross and left to hang until dead. 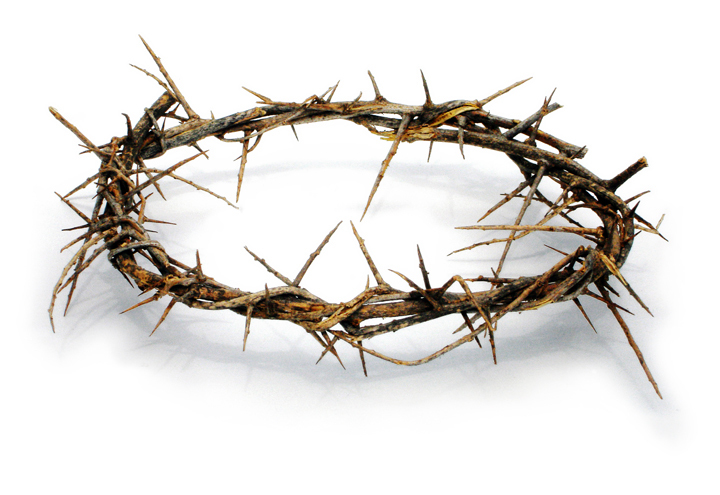 Did you know that the word ‘excruciating’ comes from the Latin, ‘to crucify’? It means pain like the pain of crucifixion, which is variously described as unbearable, severe and excessive mental and physical pain. It is believed to be the most painful death ever invented. Shockingly, it is used by ISIS in the Middle East today. In Roman days, the condemned were usually stripped naked, nails were then driven through the wrists and just below the ankles, ropes provided reinforcement to tie the arms to the crossbeam, and then they are raised on the cross to hang. Although this process alone would cause severe pain and blood loss, it was not normally be the cause of death. With crucifixion, people die by suffocation. 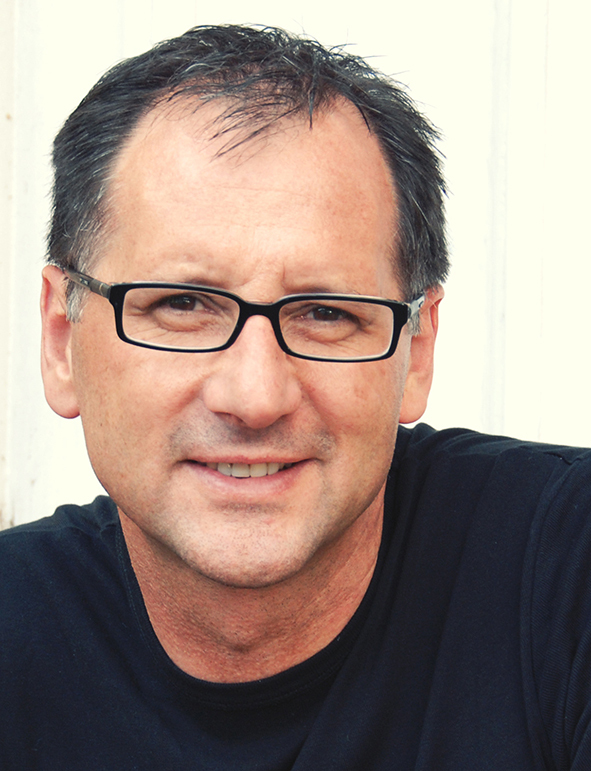 It is relatively only recently that the Australian church has seriously begun to look at what it means to present the gospel to Australians in an Australian way. For many years our approach was decidedly British given our colonial roots. 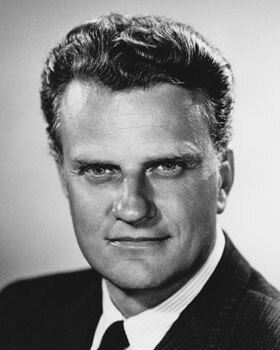 Then after WWII in an era when Australians were infatuated with everything American, our evangelism was heavily influenced by American revivalism and the visits of Billy Graham. Today we are still influenced by American church leaders, American programs and American materials yet there are signs the tide is turning. Work over the past decade or so by the likes of Michael Frost (Morling College), Alan Hirsch (Forge), Philip Hughes (Christian Research Association) and more recently books from the likes of Tim Foster (Ridley College), Simon Holt (Collins Street Baptist), and Darren Cronshaw (Baptist Union of Victoria), reflect the growing awareness of the need to develop a more Aussie approach. God has given us a job to do, to find a way to convey the gospel with meaning and sense to everyday Australians. 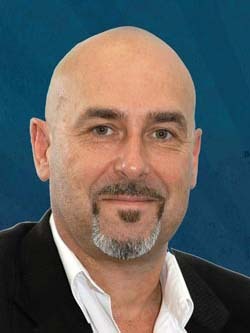 In his open letter to Tasmanian Baptists back in July 2009 Ivan James asked, “why is it that Australian Baptists in foreign mission are intentional, relational, adaptive and creative in their expressions of evangelism – but at home we seem to be ad hoc, constrained by our existing socio-economic circles, and rigid in our expressions of worship and witness?” I’m not sure he was ever given an answer. Even though Christmas is still a way off the retail season is in full swing. Whether we are ready or not, decorations are in our shops, parades are in our streets, and carols ring out in our shopping malls. The Christmas frenzy descends on us again. Sadly many have little or no appreciation of the deep mystery lying within it and no expectation of its profound implications. For most, it is nothing more than a holiday, a time to catch up with family and an excuse to party. There is a huge gap in expectations between our community and our Christian viewpoint, and even we Christians get caught in the sweep of our community celebrations and struggle to stand against the tide of shallow expectations. Expectations are perhaps one of the biggest challenges in our lives. We all live with them every day whether they are realistic or idealistic, positive or negative. These unspoken yet personal assumptions of how things will, or could, work out are projected upon events, people, ourselves and God as well. In a myriad of ways, in every facet of life, they dictate how we approach the future ranging from exhilarating delight, debilitating fear and everything in between. “God moves in a mysterious way, his wonders to perform,” so wrote English poet William Cowper in 1779. God’s Mysterious Ways is the current theme of our Sunday morning messages at Hobart Baptist Church. One of the mysteries of our Christian lives is how God works within us. The apostle Paul expresses the mystery well when he writes, “my dear friends . . . continue to work out your salvation with fear and trembling, for it is God who works in you to will and to act in order to fulfil his good purpose” (Philippians 2:12, 13). Even though God is at work within us changing us to be more and more like Jesus, we have to work at it too. The reality of God’s grace is wonderful. His unmerited favour is the foundation and centre of our faith. 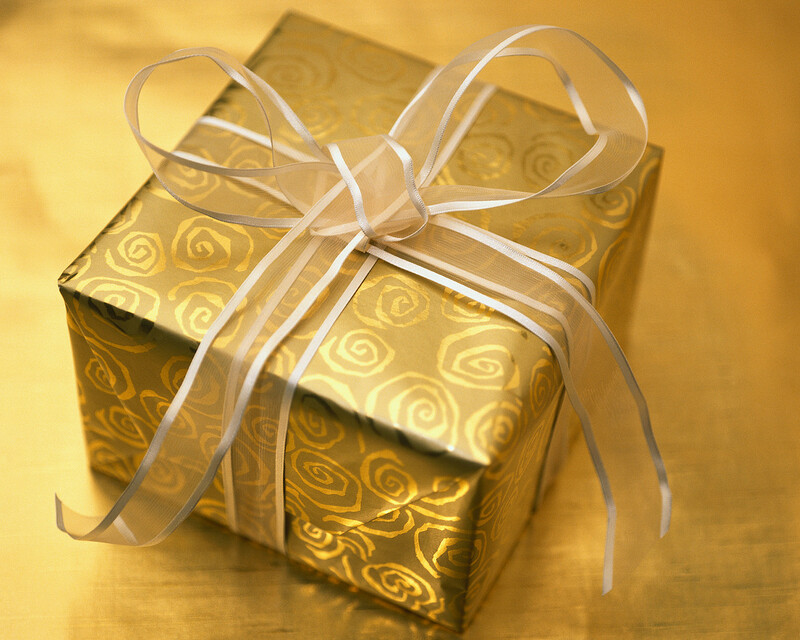 We can’t earn our relationship with God, it is a free gift which can only be received. It is not a one-off event because every day of our lives God’s ongoing mercy, compassion, love and grace is there for us.